This day, 7 years ago, Jack Dorsey was setting up the now super popular social network. I don’t think anybody, especially Jack Dorsey would think that it would become this popular. There are over 200 Million active users, which produce over 400 Million tweets per day. Twitter has released a video celebrating their birthday and how Twitter influenced the world. 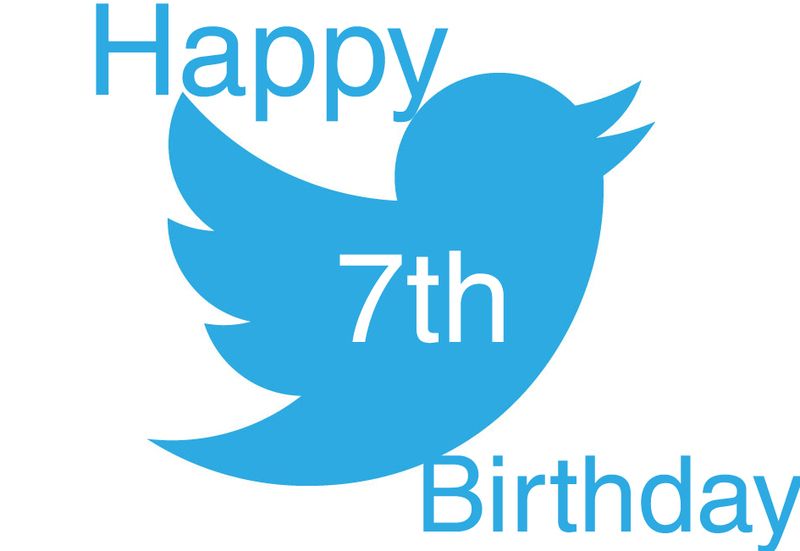 And once again, Happy 7th Birthday to Twitter.